Tamiya's 1/48 scale F4U-1A Corsair is available online from Squadron for only USD$25.99! 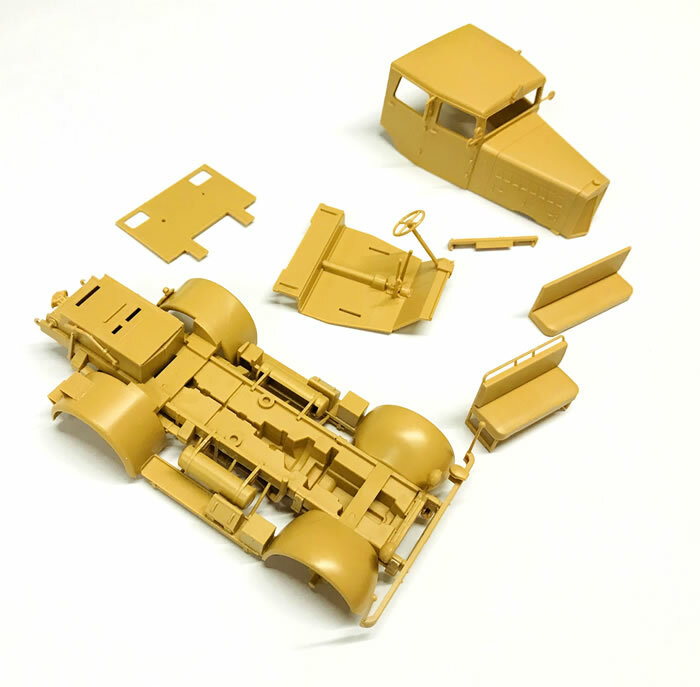 This is Tamiya's brand new 1/48 scale Hanomag SS-100 Heavy Tractor. 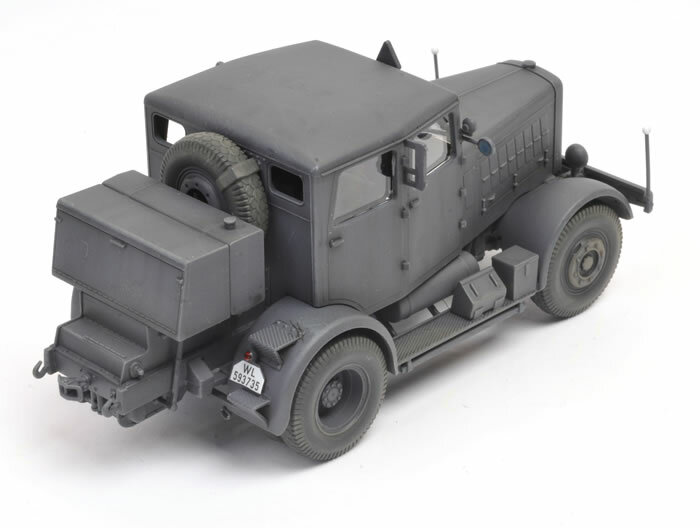 I wasn't planning to build this one, but it turned up just as I was starting work on Issue 141 of Model Military International magazine and I thought I should try to squeeze it in. I built mine straight from the box in a single morning, with the equivalent of another day or so to paint it. I kept weathering to a minimum, assuming that these would be pretty clean on established airfields. The driver figure is included in the kit too, and is very nice. 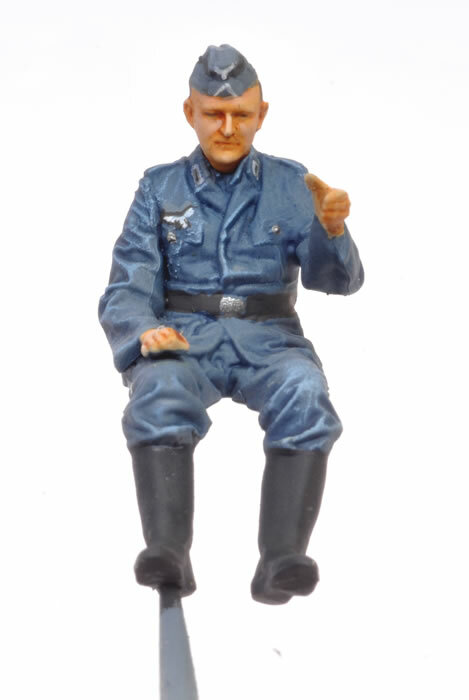 He's pretty small in 1/48 scale but sculpting is very good, especially the face. 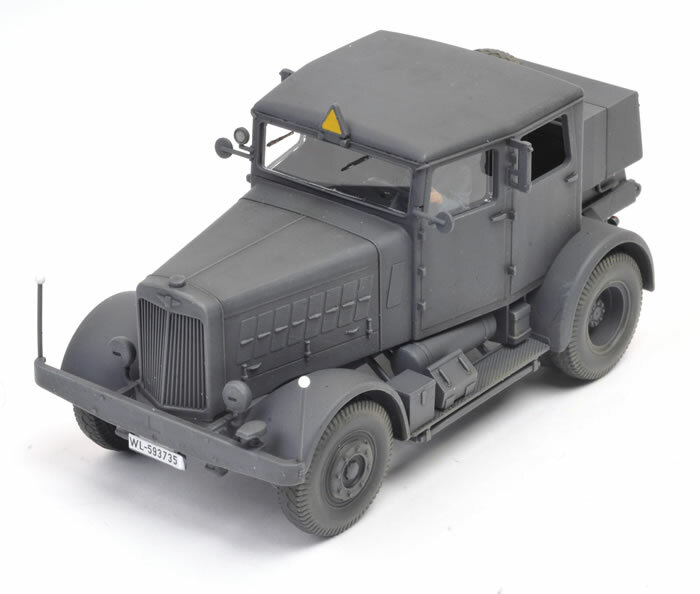 This will be a worthy standalone item or an airfield accessory, towing large Luftwaffe aircraft.